7SECONDS BlowOut Crème will blow your mind, and your hair. 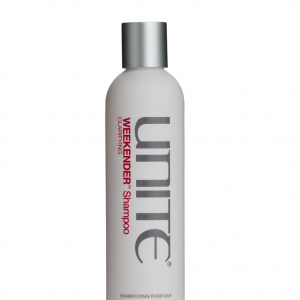 frizz, leaving hair smooth and shiny without buildup. keeping strands protected and perfected for a long-lasting finish. So go on, and blow on, and on, and on. 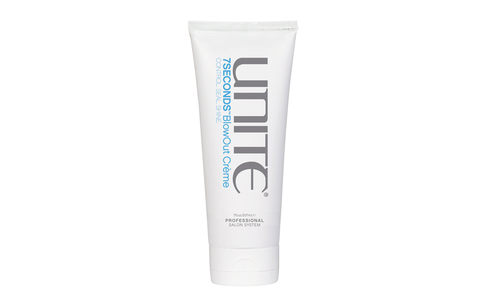 7 SECONDS BlowOut Crème will blow your mind, and your hair.